Created in 1988 by Perfumers Francis Deleamont and Jean-Pierre Bethouart, Boucheron commemorates the luxury jewelry emporium in Paris' Place Vendome. 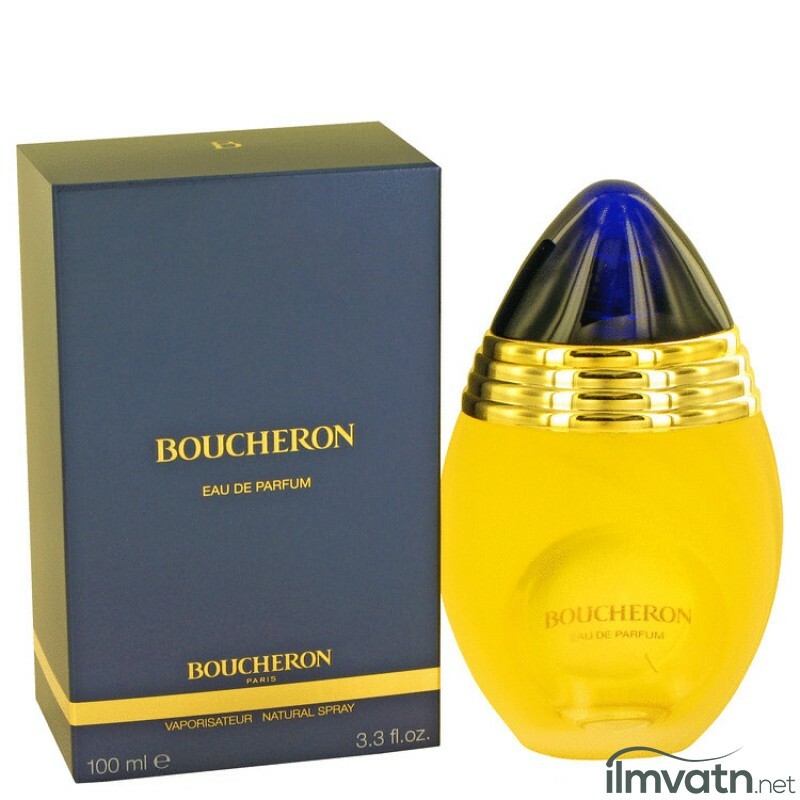 For the woman who wants to make a statement, Boucheron is an opulent spicy floral perfume. Notes include pelargonium, ylang-ylang, tuberose, daffodil, orange blossom from Morocco and jasmin, civet, benzoin, woody notes, Tonka bean, Indian vanilla, oakmoss, ambergris and musk.